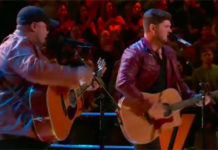 Barrett Baber from Team Blake sings ‘I’d Love to Lay You Down’ on The Voice Season 9 Top 10 Live Shows, Monday, November 30, 2015. “This is what you really belong. This is so you. 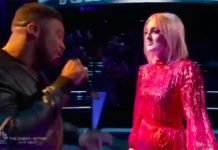 It was really awesome,” said Adam Levine. “So freaking good. I never heard sing you like that. 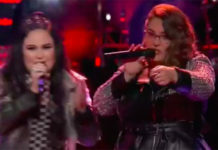 That’s the best you perform on the show so far,” said Blake Shelton. 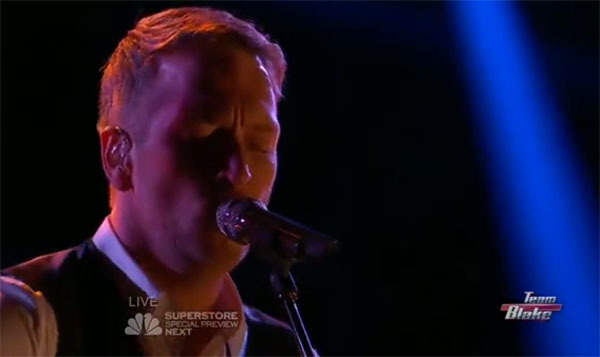 Did you like Barrett Baber’s version of I’d Love to Lay You Down? Share your thoughts and views on the comment section below.